Bassist Max Johnson is a busy man. 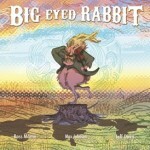 In demand on New York City’s bluegrass scene, he’s also part of several bands focusing on improvised music. 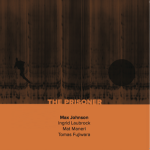 In this interview, Johnson discusses three recent albums: Big Eyed Rabbit (Not Two, 2014), The Prisoner (NoBusiness, 2014), and The Invisible Trio (Fresh Sound New Talent, 2014). He also talks about the influence of his drummer father; how he became involved in bluegrass; and why he nearly quit school because of one person but decided to finish because of another. 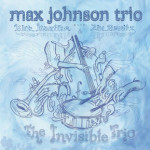 Learn more at maxjohnsonmusic.com. CONCERT TONIGHT: Max is playing in New York tonight, June 9th 2014 at 11:00 pm at the McKittrick Hotel, 530 W 27th St. The show is free, and features Thomas Heberer on trumpet, Michael Attias on alto saxophone, Ingrid Laubrock on tenor saxophone, Max Johnson on bass and Ziv Ravitz on drums. 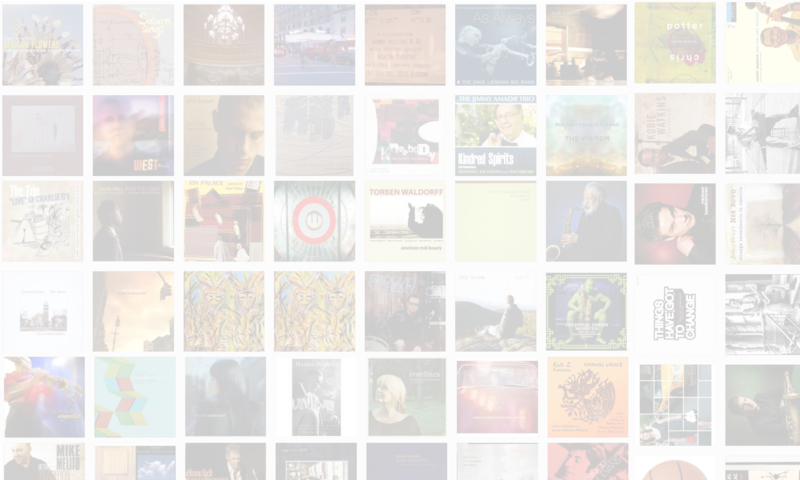 JOIN The Jazz Session for $5 a month here. Your membership gets you free mp3s and helps me get to NYC to record more interviews. Thanks!